As proud ambassadors of the Greater Québec City Area, our licensed guides will share their passion for the city with you. 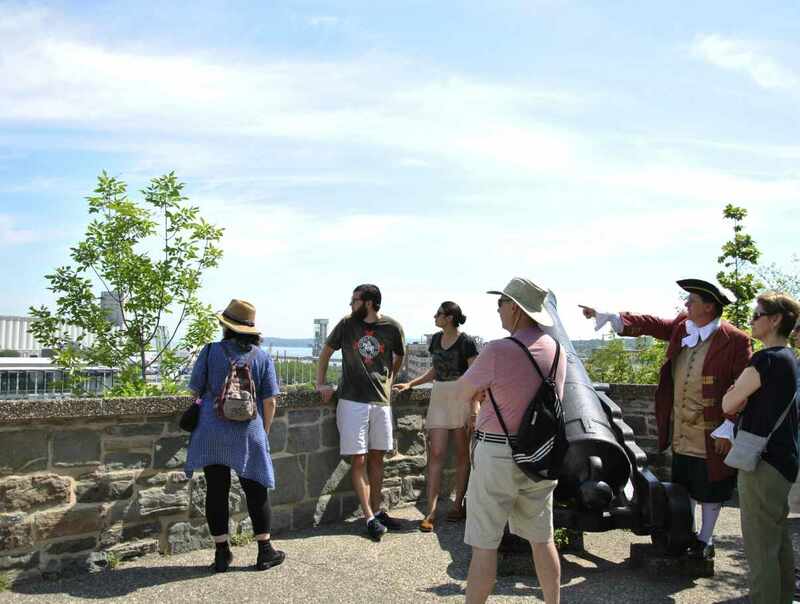 Experience the castle life with our visit of the Château Frontenac and discover the famous people and historical events that have shaped its identity over the years. 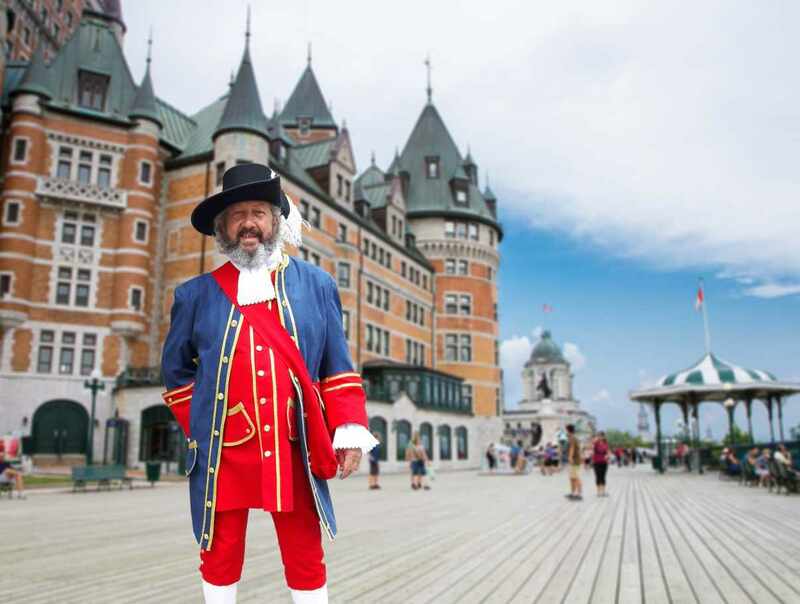 Take a walking tour of Old Québec with a historical figure from New France and relive 400 years of history. Customized services also offered. 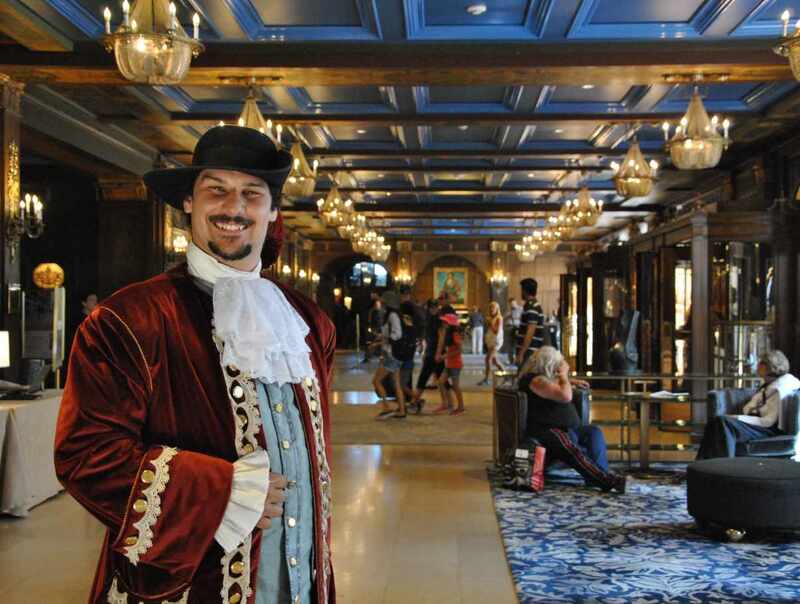 Hours: visit of the Château Frontenac, daily, June 24 to end of October and from December 23 to January 2. Weekends only the rest of the year. 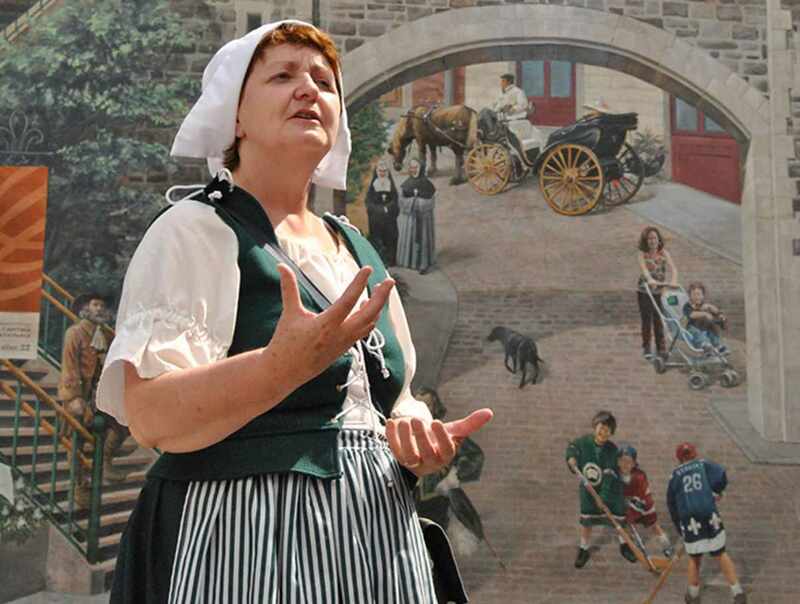 Walking tours of Old-Québec, daily, June to October and in December. 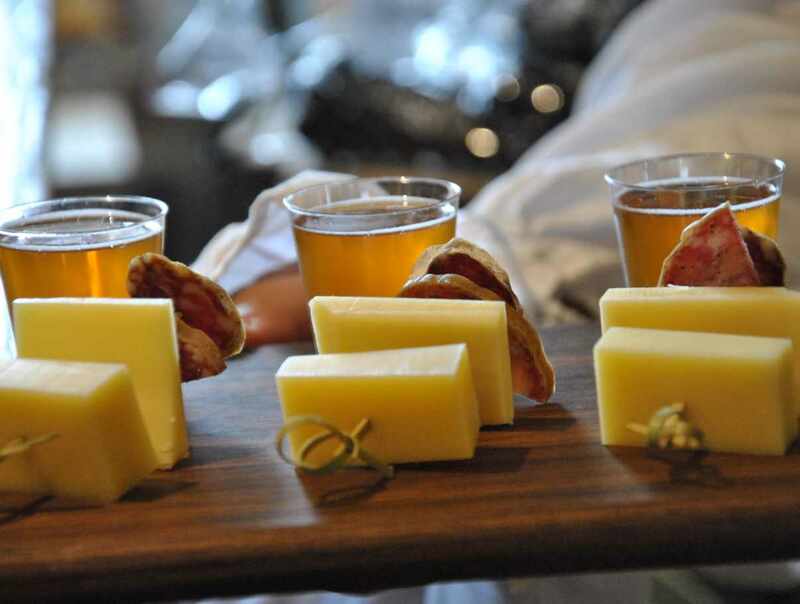 Tour schedules to be consulted on our website. Group and customized services offered year-round upon reservation.